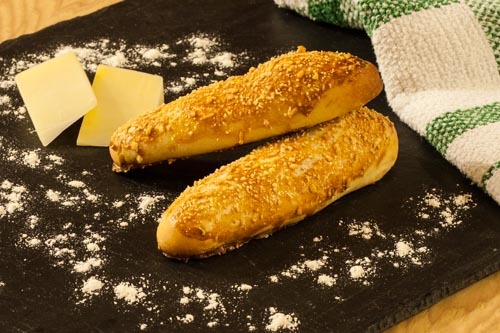 The dough for these breadsticks is really versatile and can be used for pizza crusts, doughnut holes, and any other knotted bread shape. 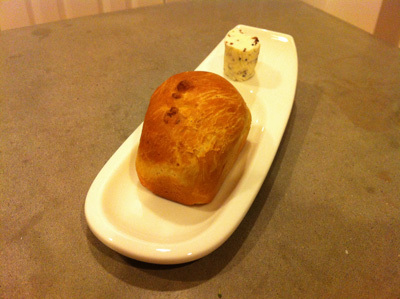 They are also extremely easy to make and are a great place to start if you’ve never made bread before. 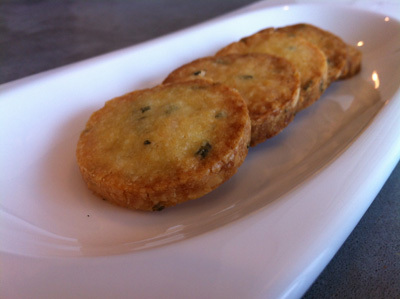 The recipe is adapted from Modernist Cuisine at Home and pairs really well with Caramelized Carrot Soup also from MC. 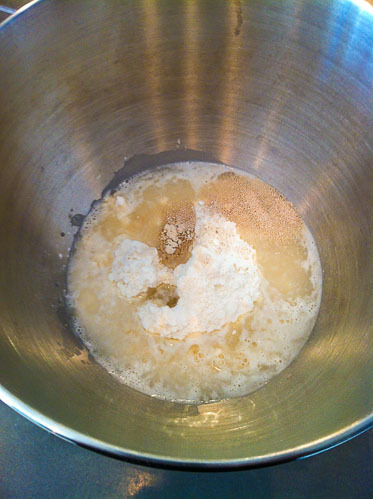 In the bowl of stand mixer, combine the flour, water, honey, salt, wheat gluten, and yeast. 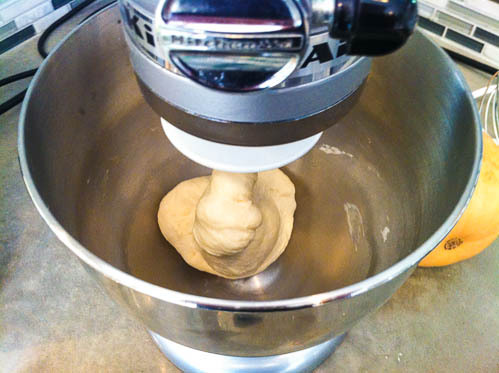 Mix on low with the dough hook until just combined. Turn the mixer up to medium and mix for five minutes. Turn the mixer back up to medium and mix for another five minutes. 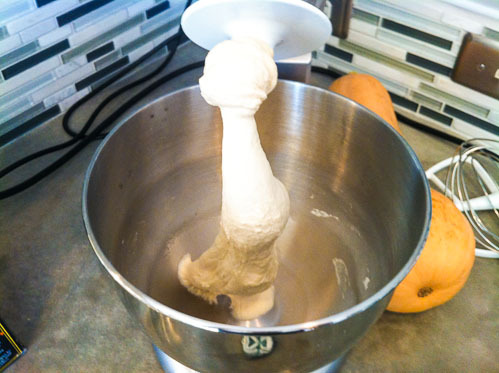 Transfer the dough to a floured work surface and cut the dough into 8 50g balls. Lightly coat the balls in oil, drape with plastic wrap and let rest for 1 hour. Preheat the oven to 430°F. 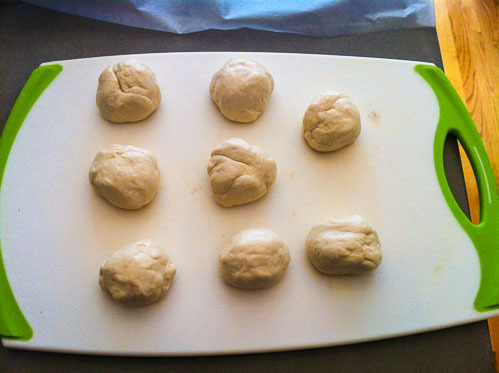 Shape the dough into batons and arrange them on a sheet pan with a silpat (or lightly greased). Brush each baton with the egg yolk and then sprinkle the parmesan cheese on top. 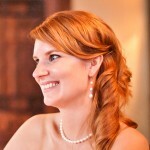 I noticed your picture on Foodgawker and came here to check out your recipe. 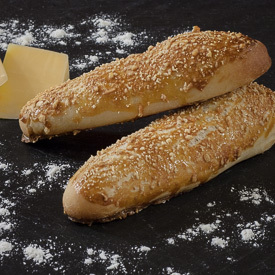 These breadsticks look appetizing and seem to go perfectly with my aperitifs this weekend.